Tasting Note: Tawny-red colour fading to brick on the rim. The seductive nose displays aromas of apricot and plum with mellow undertones of butterscotch and spice. 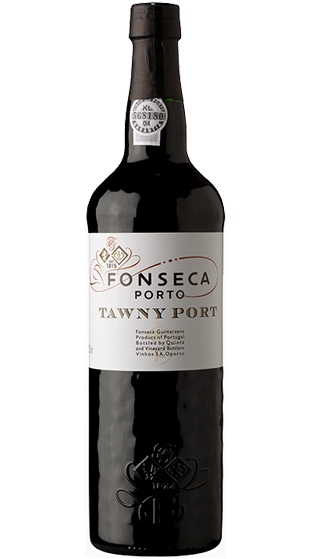 On the palate, the rich jammy flavours are lifted on the finish by an attractive crisp acidity.